Get 25% off when you order a print of these flowers or any print/canvas off of my website when you enter coupon code: MomRules at checkout. Posted on April 26, 2015 by triciachatter. 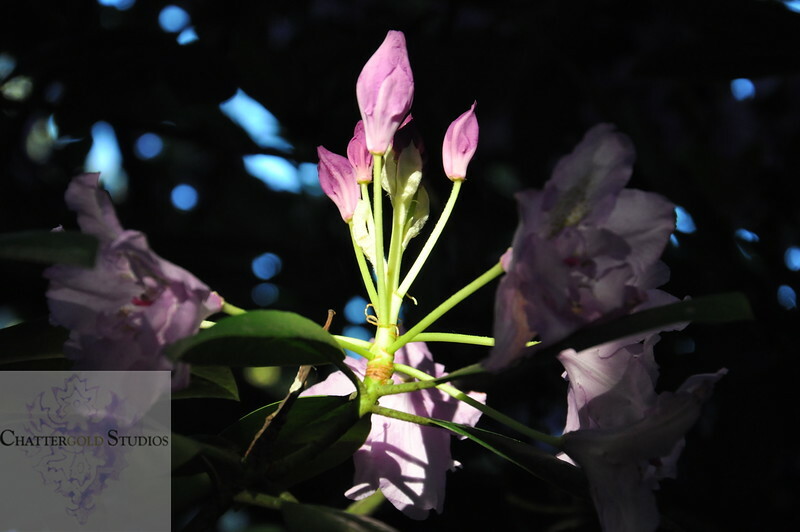 This entry was posted in Uncategorized and tagged #art, #flowers, #giftsforher #giftsformom, #mothersdaygiftideas, flowerphotography, mothersday, Photography. Bookmark the permalink.